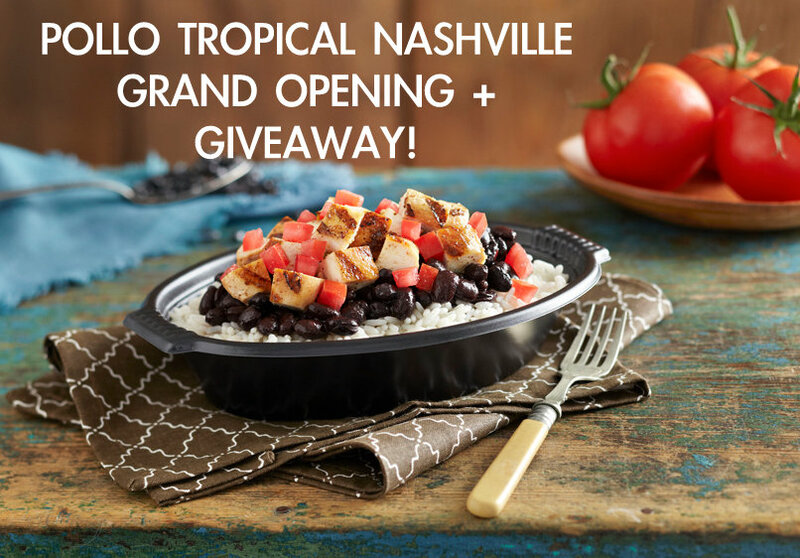 Several weeks back I posted on “How To Verify a Dietitian or Nutritionist in Tennessee“. I know it can be confusing to know who to trust when it comes to food and nutrition information so I hope these resources help clear things up a bit for you. 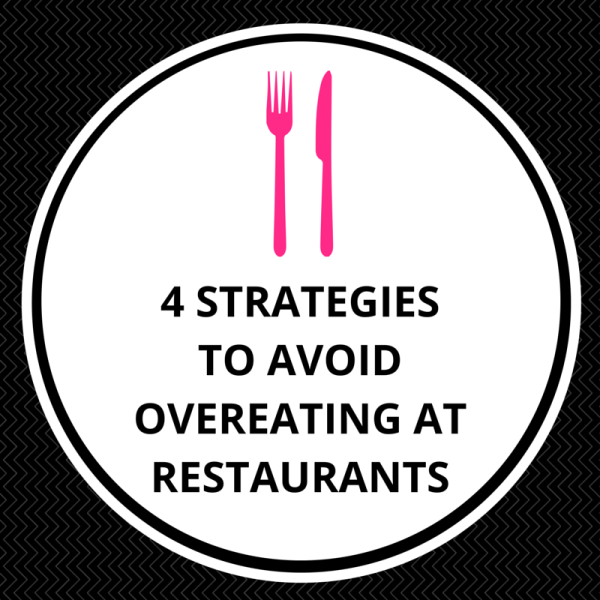 Today, I’m highlighting how you to verify a Dietitian or Nutritionist in Mississippi. 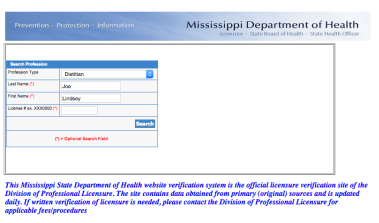 And I’m happy to report that Mississippi’s website verification system is superrr simple! 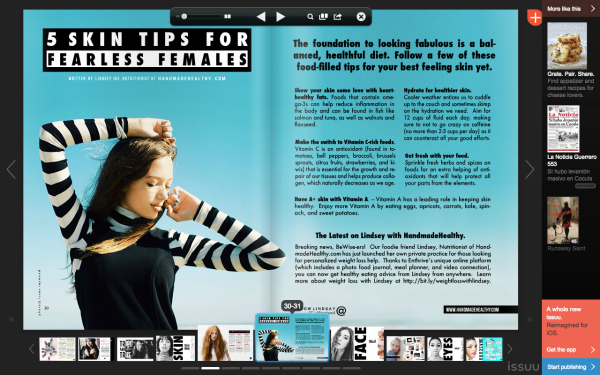 2) Select “Dietitian” as Profession Type. 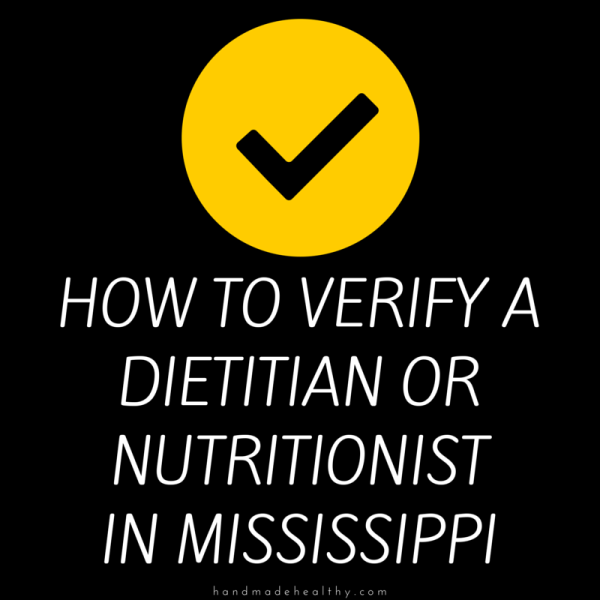 3) Include the LAST NAME or FIRST NAME of the specific Dietitian/Nutritionist you are trying to verify OR leave both these fields blank to see a complete list of Licensed Dietitians in Mississippi!